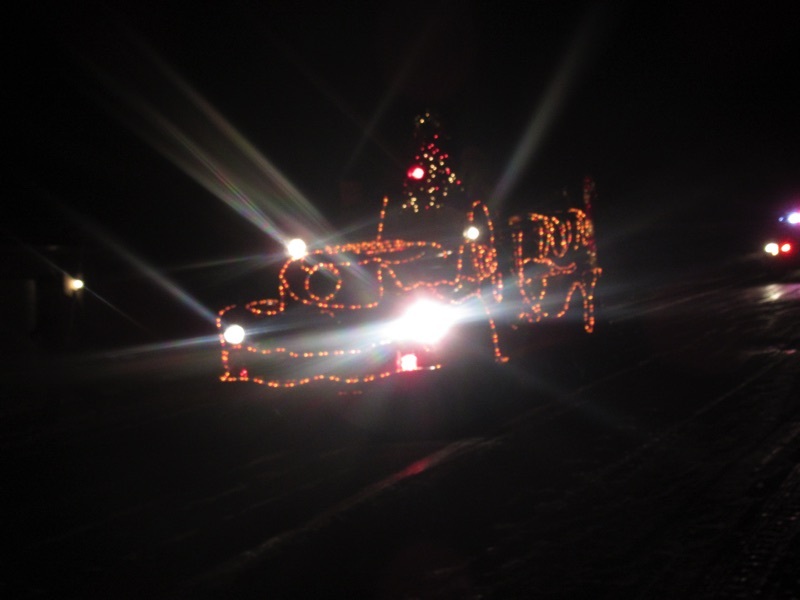 Guess who's coming to town? 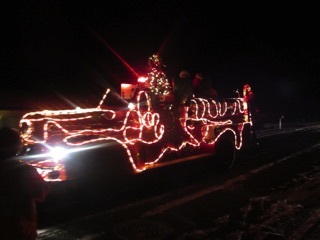 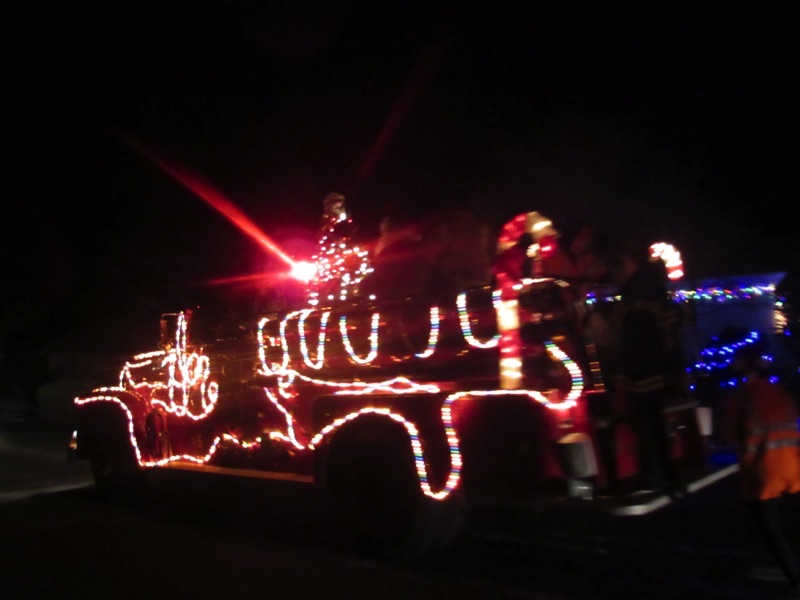 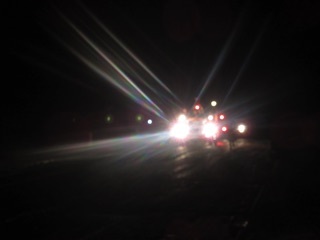 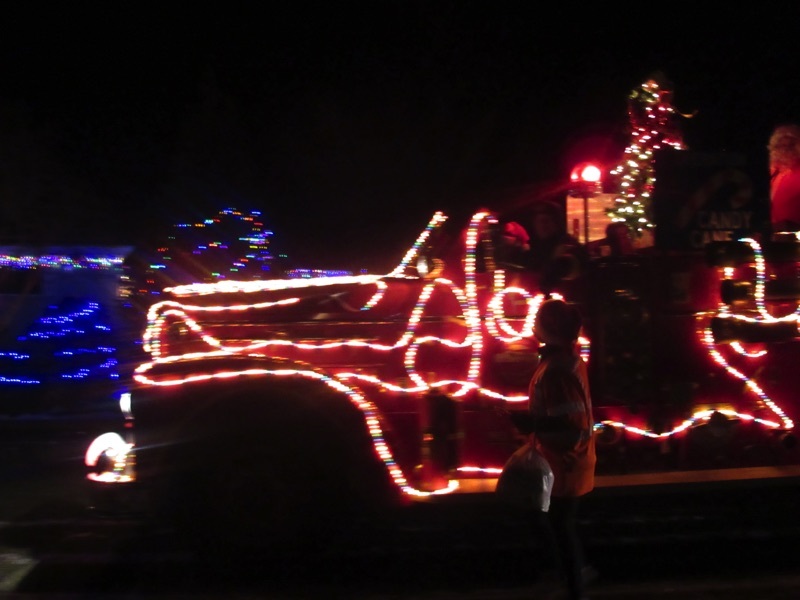 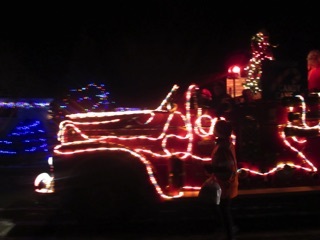 It's the Port Angeles Operation Candy Cane Christmas Fire Truck. It definitely brightened up our evening.